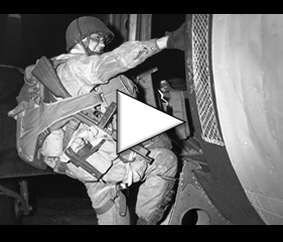 The D-Day Overlord website allows you to relive in images the commemorations of the 72nd anniversary of the landing and the battle of Normandy. 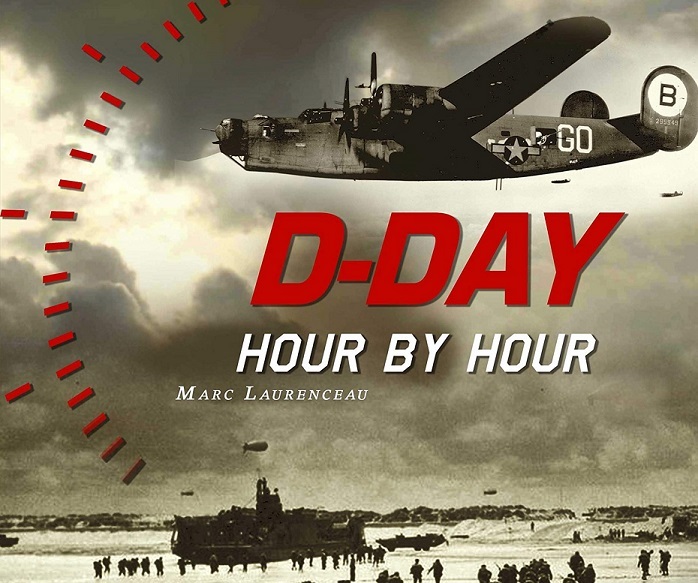 Click here to discover and share the photos of the 72nd D-Day anniversary. Follow the live events on the D-Day Overlord Facebook page!